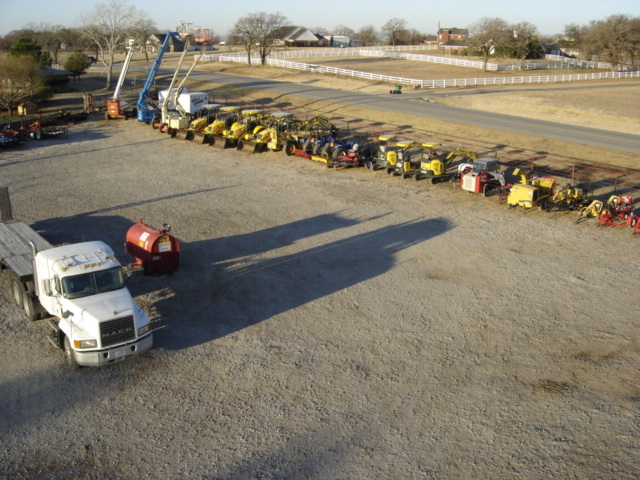 proudly offers you a huge selection of equipment rentals. Part of getting the job done right is having the right tools and we're the ones that can provide you with them. Our experience and wide variety of products allow us to serve our customers better than anyone else. Come in and let us set you up with the tools and equipment you need to get your project going in the right direction.